QuickLogic Corporation (NASDAQ: QUIK) enables OEMs to maximize battery life for highly differentiated, immersive user experiences with Smartphone, Wearable and IoT devices. 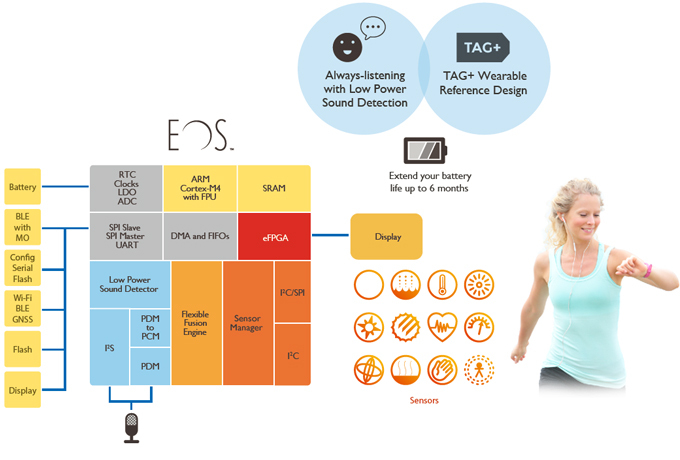 QuickLogic delivers these benefits through industry leading ultra-low power customer programmable SoC semiconductor solutions, embedded software, and algorithms for always-on voice and sensor processing. 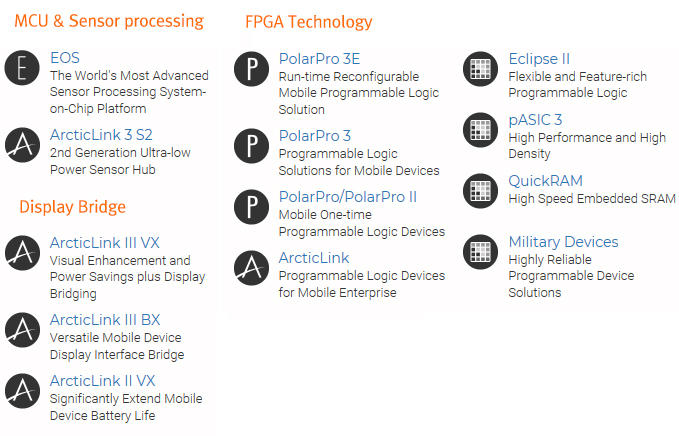 The company’s embedded FPGA initiative also enables SoC designers to easily implement post production changes, and monetize their devices by providing hardware programmability to their end customers.